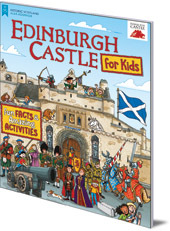 The ultimate book about Edinburgh Castle for children! Packed with fun facts about the Castle's famous residents, history, dungeons and battles -- plus engaging activities and loads of illustrations. Created in partnership with Edinburgh Castle and HES. Explore Scotland's most famous castle -- home to kings and queens, the site of historic battles, and probably the best-known place in Scotland. 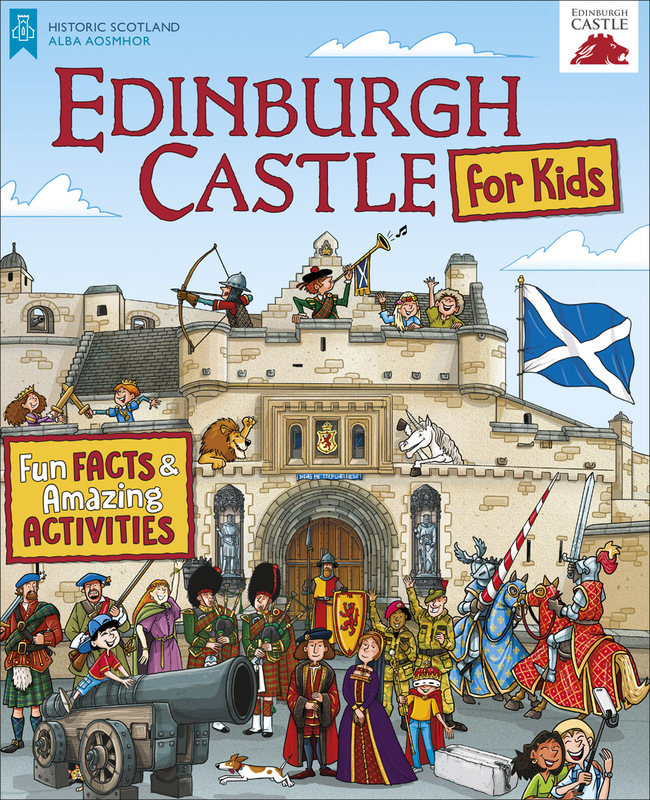 Conveying fascinating facts through simple words and loads of historically accurate illustrations, Edinburgh Castle for Kids will appeal to a wide age range of young visitors from all over the world. Each section includes a fun activity -- mazes, doodling and colouring, spot the difference, untangle, search and find and join the dots. With a mix of brilliant facts and enjoyable activities, Edinburgh Castle for Kids is the ultimate guide for kids to Scotland's most famous landmark -- whether you've visited or not! Moreno Chiacchiera is a children's book illustrator from Italy.